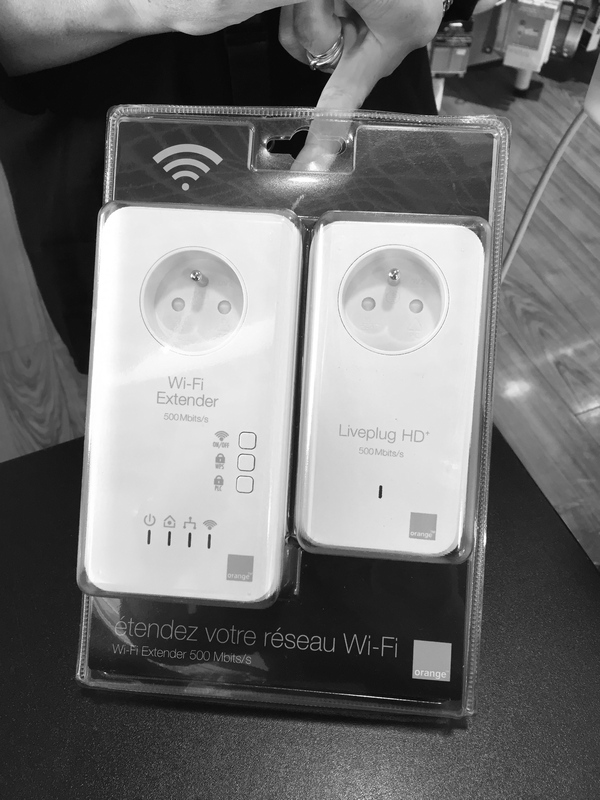 With a little (a very little help) from Orange France, a wi-fi extender (not at all like seafood extender) and the National Australia Bank, your intrepid correspondent has prevailed over the technology that’s been out to get her from Day One. Not that she’s paranoid: she’s just very, very tired. 1. Spend hours googling French telecommunications websites with no discernible English translations. 2. Give up on the idea of speaking to a human being. 5. Get yourself to a service provider’s shopfront 10 minutes before opening. If you are fortunate you will only have 4 or 5 people in front of you and 4 or 5 people after you who miraculously get served before you. 9. Spend some hours reading manuals and peering at tiny passcodes too small for the human eye to see. This is part of a cunning cosmic plan to undermine the confidence of the average baby boomer who finds herself in a foreign country trying to come to grips with a hostile technology. My life in France is now almost perfect. I just need to sort out a French Rail Pass and find myself a Frenchman. I’m reliably informed there’s a shortage of womenfolk in these parts as long as you’re not too fussy about whether they have their own teeth. Or indeed any teeth. I’ve seen lots of eligibles driving past on their tractors and I always make a point of smiling and waving. They do neither – probably because of the aforementioned teeth. Thanks for the feedback and apologies for the delay in responding. As sarcasm is the lowest form of wit, I prefer to think I’m just being entertaining and informative…with a little passive aggression thrown in!